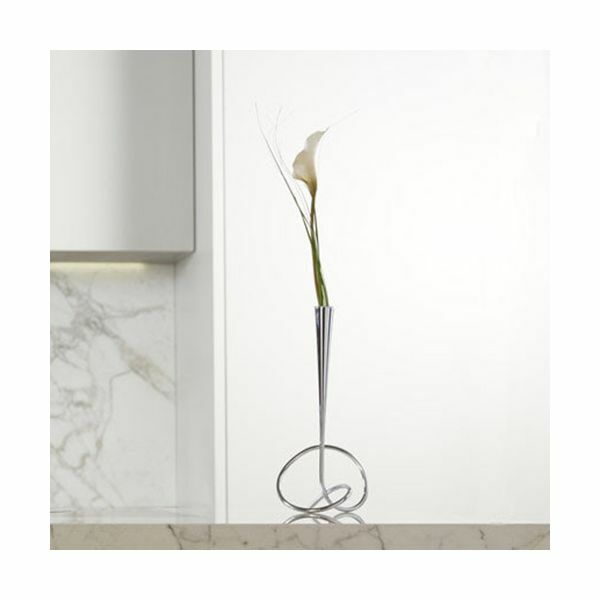 This single flower vase loop includes an artificial cala lily for your table. 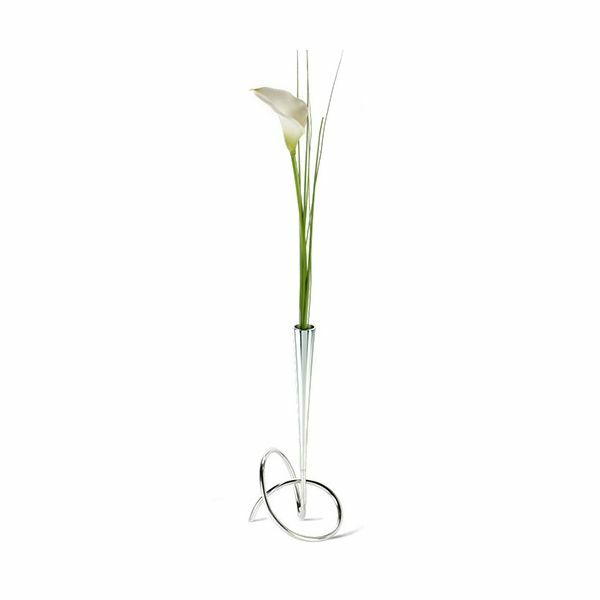 The vase itself has a removable inner plastic tube for the easy refill of water when using a real flower stem. 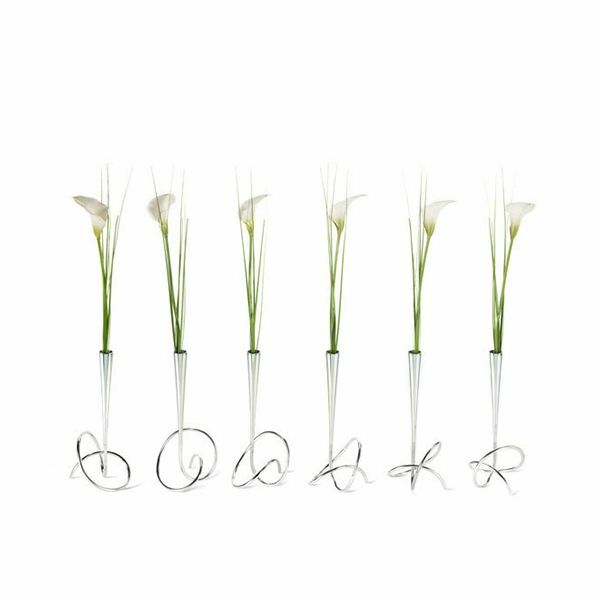 This single minimal vase looks great on its own or part of a collection with other loops.